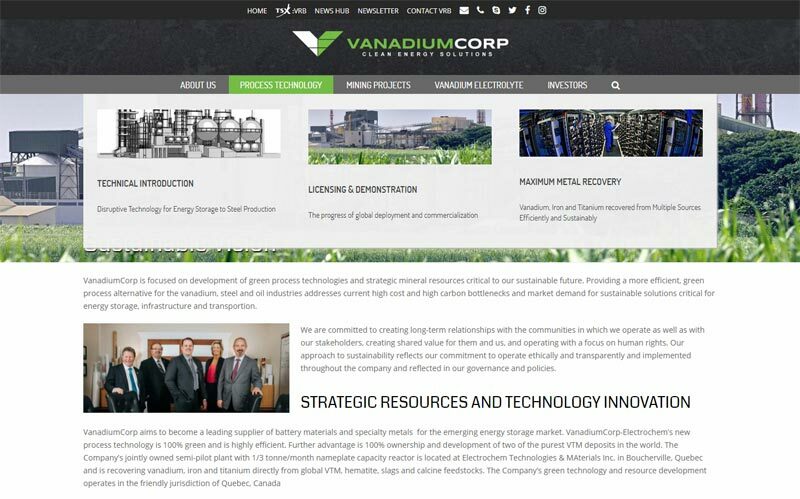 VanadiumCorp is a rapidly growing strategic metals company with projects in Quebec, Canada. 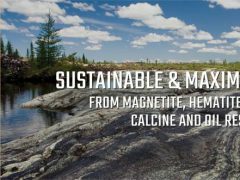 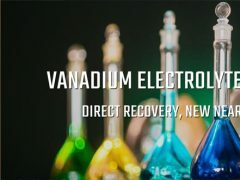 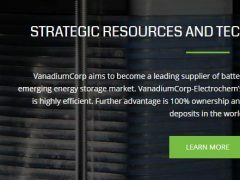 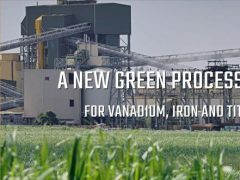 VanadiumCorp has a vision to become the only primary producer of vanadium in North America and and the world’s first dedicated vanadium battery electrolyte producer. 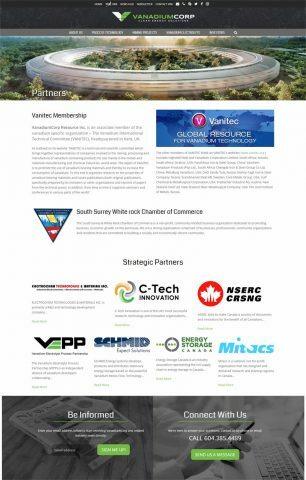 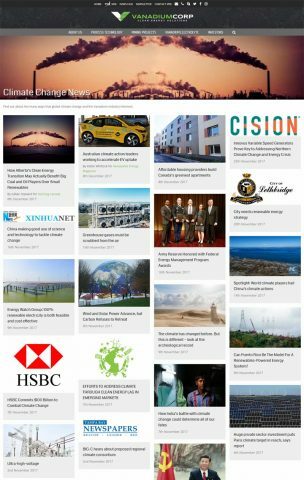 Industries: Consumer Services Websites and Industrial Websites. 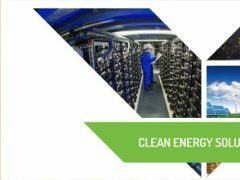 Dates: 2013, 2015, and 2018. Layout & Design: Full Page Background, Grid layout: custom content grids, Iconography, Mega Menu, and Responsive or mobile-friendly web design.